Ganesha analyses the outcome of the India­Pak meet with the help of its supreme power, Vedic Astrology. 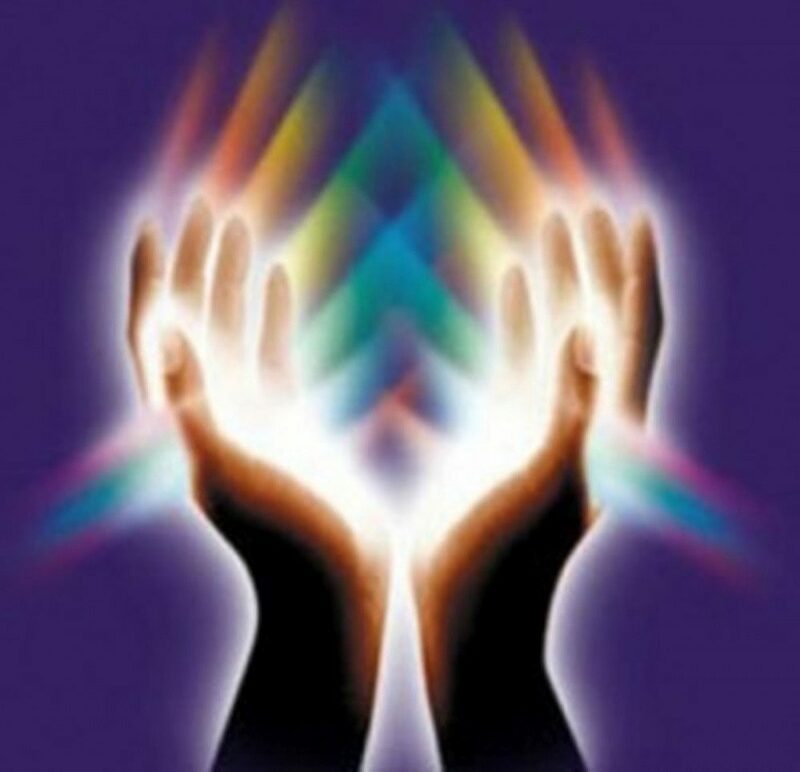 India’s Astro Analysis According to the India’s natal chart, the transiting Moon is in the tenth house which depicts the power of authority and negotiation. The Moon in this place is a clear indiactor of a weak negotiating position of India which can also be proved logically with the current political scenario of India where the crisis has fallen on the present government. Also notice that Moon today is inconjunct to its own house, the third house of peace talks and communication in general, as well as the third house of neighbouring countries. This signifies India’s tough stand while communicating and dealing with proposals and that will be based on valid arguments and discussions with Pakistan. But this hard aspect of Moon also leads Ganesha to think that it may not be supportive to India’s cause and India may not be benefitted from this kind of stance. 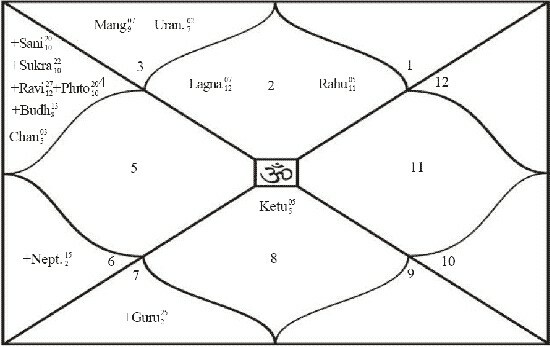 In this chart, Moon is present in the sixth house, the house for litigations and relations with neighbours. Ganesha feels that this may be the main aim of Pakistan for today’s meeting. And, it is also evident logically, as India is suspecting Pakistan’s hand in the recent Indian­ Embassy­bombing in Kabul. 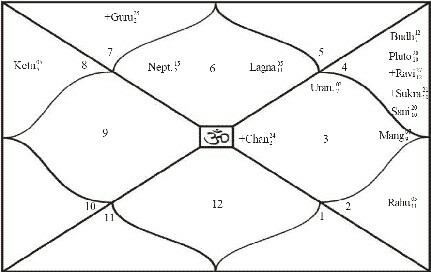 Also notice that Mars, the lord of the third house of communications in its transit is in conjcuntion with transiting Mars and both of them form a hard aspect with transiting Moon, while Moon itself is inconjunction with natal Shani, which translates into the possibility of Pakistan also showing the tough stand, both in attitude and language. It may also be the case that the impression caused by India would be of such a nature that the India­Pak elations may not still smoothen ­up, at least regarding the clarifications of Pakistan’s involvement in Kabul bombings. Ganesha feels that after the imminent political changes in India and the coming Solar and Lunar eclipses, these peace talks will again resume with a full force. Trade issues will nevertheless be settled in the next meeting as Moon is in trine with natal Mars, the lord of the third house of trade as per Pakistan’s chart and is in the tenth house of India’s chart, the house of major businesses. Summarily Ganesha feels that although, today’s meet may not benefit India in a greater sense, it seems to help the governement in some way or the other as Moon is passing through the tenth house of power and authority in India’s natal chart. Pakistan may also not benefit much but as she is in trine with natal Jupiter, the lord of the fourth house of domestic public, Pakistan seems to gain some mileage with regard to her public.